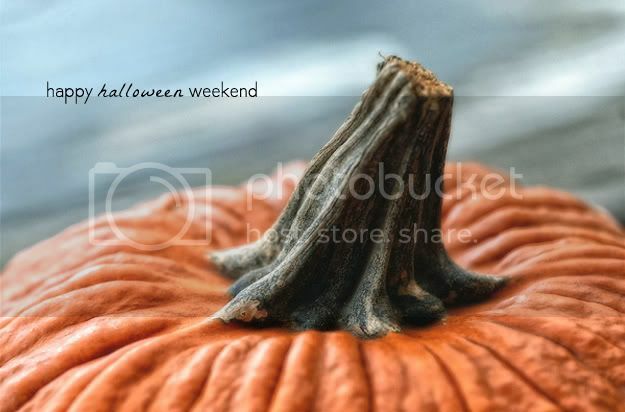 Happy Halloween weekend, friends! What are you doing to celebrate? No Halloween parties for this girl... Holidays and parties aren't quite the same without the Hubs. :( So I will be working my weekend away! And I'm ok with that! Kristen and I are trying to finalize our website so we can launch it next week! Eeeep! We're so excited! 1/ Apple cinnamon muffins. I'm so making these this weekend! 2/ Pumpkin & pomegranate granola. Yes, please! 3/ 10 beauty super-foods that are beneficial to your health & skin. 4/ DIY a pretty lace vase. 5/ Adorable pumpkin creatures over at Martha Stewart. 6/ Celebrate fall with a unique twist on the caramel apple. 7/ Tips on creating a home gym for any budget. 8/ These thread wrapped necklaces are pretty neat. 9/ Super fun cheeseburger coasters! 10/ Cheese or Font? A fun little game you should check out. Ill have to check out your fav links...happy Friday! i'm with you...hubby is working, so i'm going to be lame and skip all the parties. coffee and couch will be calling my name! This weekend will be a busy one for me. Today I'm working on some writing projects, tomorrow is a Halloween party (with an Evil Carnival theme) and the day after that is a lunch meeting with writers... and then Monday is a mini-Halloween party! I'm excited, but also looking forward to some down time. Loved the lace vase!! Will have to try sometime as I have so many jars! nothing wrong with working on the weekends! especially if you are loving what you are doing! whats the new site?? I hope you get to be with the hubs for Christmas?! I can't wait to see the new website! Lovely list! Hope you had a wonderful weekend!! A very happy Halloween to you, my dear. Thanks for sharing that pumpkin and pomegranate granola, it sounds amazing! YUM! Apple cinnamon muffins sound delicious!!! I love these random links! Did I ever mention you have great taste?